Find places to stay in Baxley, GA and other fun things to do. View our list of attractions, activities, events, restaurants and visitor information. 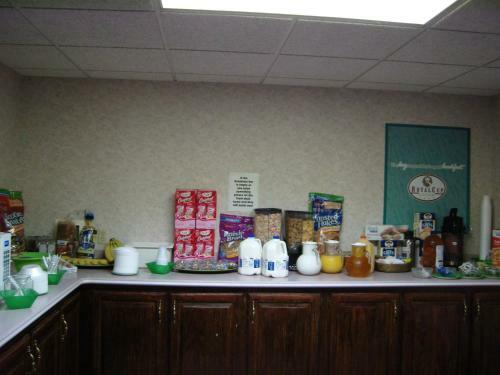 Rooms include microwaves and refrigerators at the Budget Host Inn - Baxley. The hotel also provides free Wi-Fi. The two-story hotel has 30 rooms each with a microwave refrigerator coffeemaker free Wi-Fi and flat-panel cable TV with Showtime. Free Internet, Pets Allowed. Rooms with free Wi-Fi cable microwaves and refrigerators are featured at the Key West Inn Baxley which also has an outdoor pool. Free Internet,Outdoor Pool, Pets Allowed, Non Smoking Rooms. 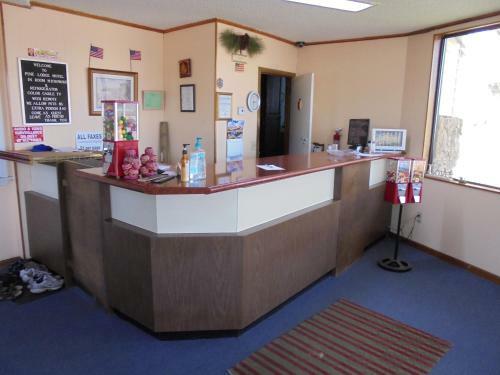 A convenient location in downtown Baxley and well-equipped rooms with microwaves and refrigerators are featured at the Pine Lodge Motel. The low-rise hotel features 54 rooms with one to three beds free Wi-Fi cable TV microwaves and mini-fridges. Free Internet, Pets Allowed, Non Smoking Rooms.